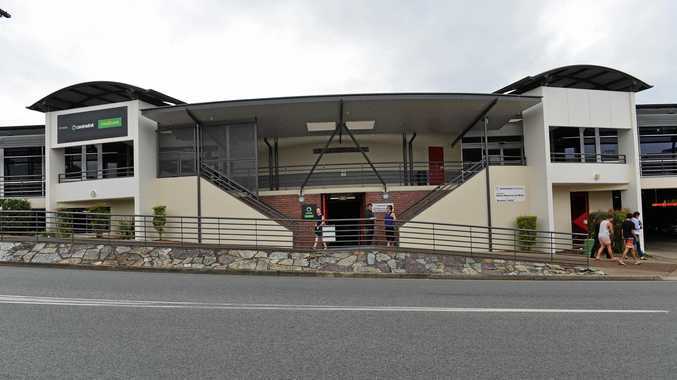 A JONES Hill woman who stole more than $24,000 in 35 separate social security frauds had let the community down, she was told in Gympie Magistrates Court yesterday. Sally-Anne Greer, 44, pleaded guilty to falsely understating her income over 35 fortnightly declarations linked to her single parent's benefit, between March 18, 2015 and June 24, 2016. Magistrate Chris Callaghan said he took into account Greer's emotional trauma at the time, with "some shocking deaths in your family" and that she had saved the community a considerable amount by pleading guilty. The frauds had resulted in an unlawful financial benefit of $24,114, of which she had repaid $4539.36 to date. This left another $19,574.67 to pay, plus a summons cost of $96.15, a Commonwealth prosecutor told the court. She had worked for Queensland Health as an administration officer and had been paid $87,934 but had given false declarations of income, including eight in which she falsely declared nil income, the court was told. She had been contacted in September last year after an inspection of Queensland Health payroll records. The offences were of a kind which was "prevalent, serious and threatens the foundation of the welfare system, which exists to help those in need," the prosecutor said. The system depended on honesty, he said. Greer had pleaded guilty but it was possible this was "in the face of an overwhelming Crown case and an acknowledgement of reality," he said. Her solicitor told the court one of her children had died, as had her father in 2014 and was "completely overwhelmed with grief at that time." She had described her offence as "so wrong and so stupid" and could not give a rational explanation, he said. Mr Callaghan said Greer had earned good money with Queensland Health but had falsely reported her income on 35 fortnights, meaning "35 decisions to defraud." "You've let down your fellow community members by doing what you've done. "These are prevalent offences and the system relies on honesty. If it didn't we would have to have (closer supervision)) and it would be much more expensive. "We've got to rely on the honesty of those benefiting from the system," he said. But he said a jail sentence was needed "because of the amount of money and the time during which you defrauded the community." He sentenced her to nine months jail, but with immediate release on a $2000 Good Behaviour Bond for two years. He also ordered her to pay reparations of $19, 574.67 plus costs of $96.15.